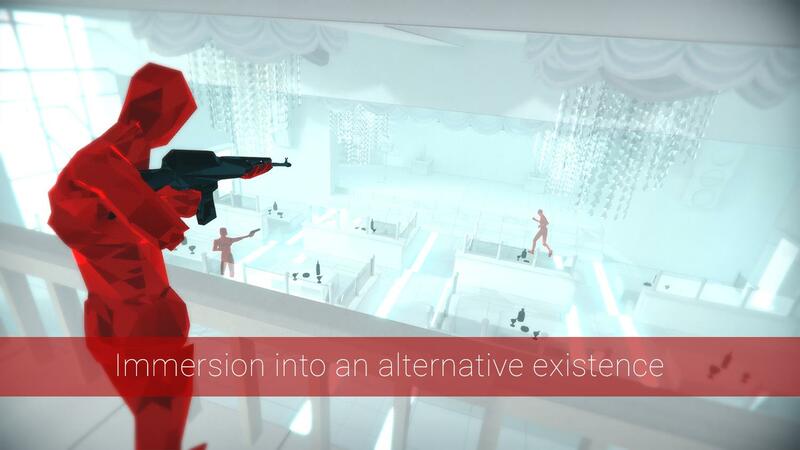 The next Superhot experience is going to come from an unlikely source. Superhot, one of the best shooters ever, was a little bit light on content. 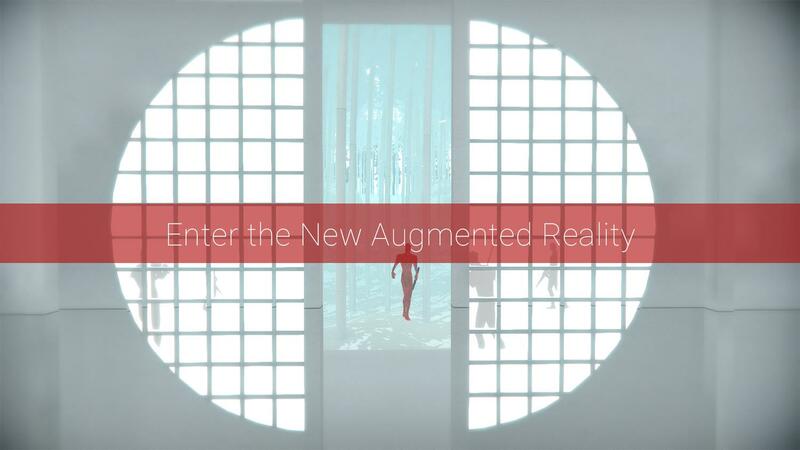 Outside of releasing a VR version, the game’s developer, Superhot Team, has not yet talked about new content. 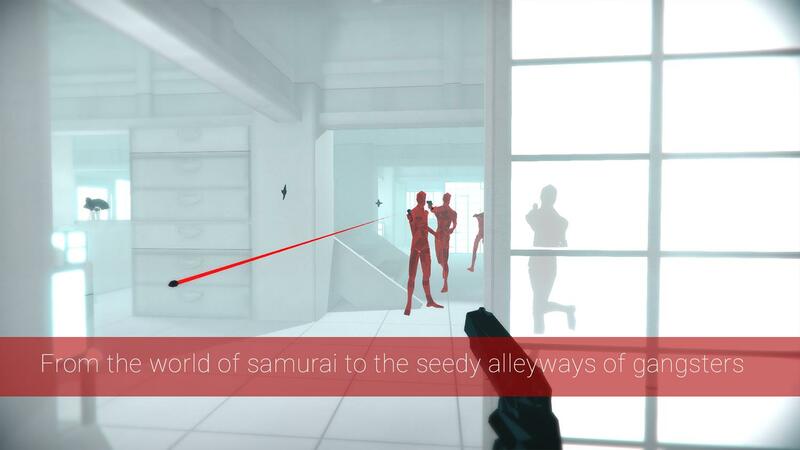 Today, new content was announced not by Superhot Team, but by Japanese developer GameTomo. 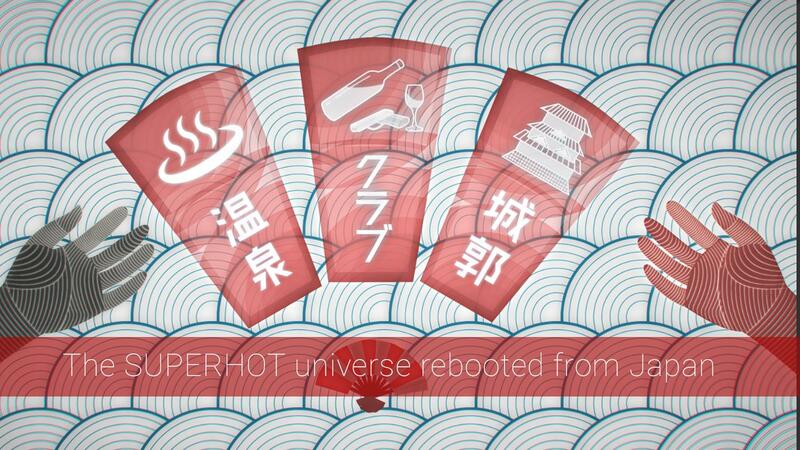 Superhot JP is what GameTomo is working on; a standalone campaign set in Japan. Superhot JP is a working title, and GameTomo promises a Japanese flavour in environments, such as Tokyo alleyways, bullet trains, samurai castles, and hot springs. Superhot’s distinct gameplay and art style will be unchanged, but GameTomo is expanding on the original with a new UI, new menus, not to mention a completely new story inspired by the Japanese theme. GameTomo is developing the game with guidance from Superhot Team, and it plans to release it on PC, and PS4 – though first in Japan. The developer could bring it to other platforms, and to the West, in the future, though that is not confirmed at this time. You can find out more about this weird little announcement at GameTomo.